21-22 - HPC + Magnus Broo recording new album. 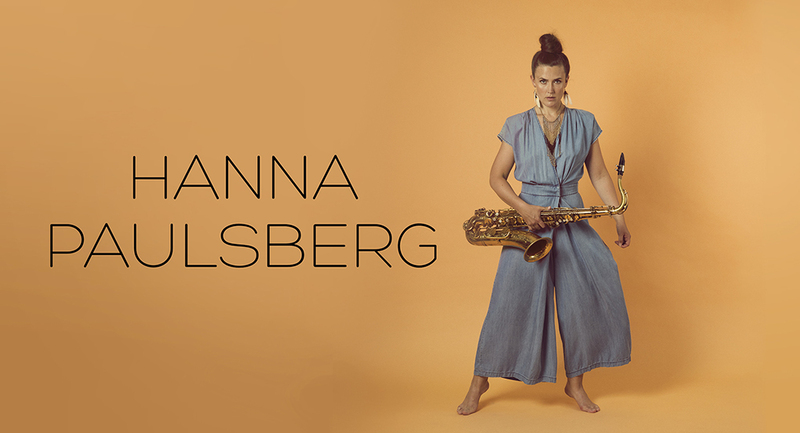 19: “Live Foyn Friis Kvartett, Feat: Hanna Paulsberg” at Ambassador’s Residence Garden, Angola, Africa. 20: “Live Foyn Friis Kvintet” - Workshop/jazz Cafe at University, Angola, Africa. 20: “Live Foyn Friis Kvintett” - Cha de Caxinde, Angola, Africa. 21: “Live Foyn Friis Kvintett” - Bahia, Angola, Africa. 22: “Live Foyn Friis Kvintett” - Convention Center Hotel, Angola, Africa.